Looks nice. Do you have a grid that can give us an idea of size? The Kromlech ones are pretty large compared to the old metal ones. Looks nice, but a bit difficult to make out the detail with the material. Could you maybe post a render of the sculpt or a photo with a dark background? Needs a little clean up. aaaw sweet! that looks proppa deadly that squig does! I'm aiming to do a set of at least there. I've already got a second ready to print. That's great. Is he for private use our for sale? I plan to sell them. "I plan to sell them." Yesss!!!!!!!!!!!!!!!!!!!! This little dude rules and I love him. I've often wondered about this. Presumably you will produce them in resin? Casting it up seems like a lot of work, therefore i assume it must be cheaper than just selling the 3d prints? 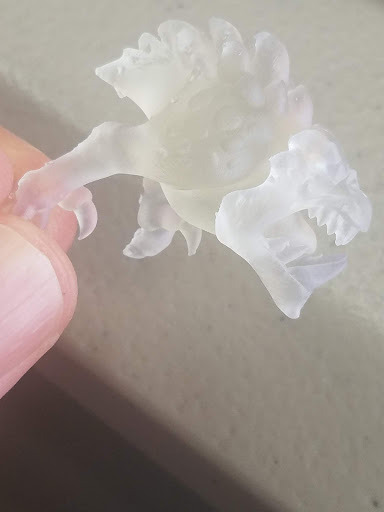 3d printing in mass is too expensive and the printing resin is very brittle. Casting is just better all around. They look nice! Any plans for variations that are perhaps covered in bombs or perched on a shoulder pad or featuring a grot rider? 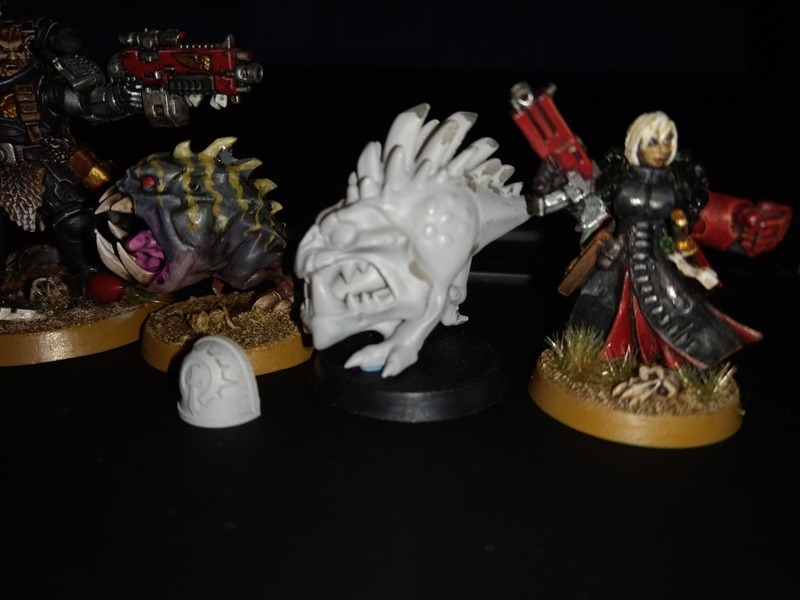 Just some ideas..
second squig: it might be too big, opinions? "it might be too big, opinions?" 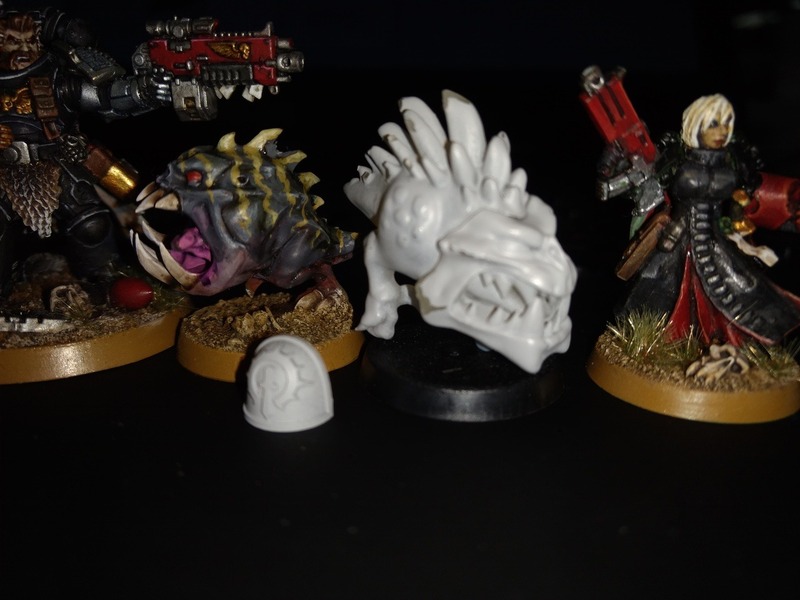 There is no such thing as 'too big' when it comes to well sculpted squigs. He's a bit too big for my tastes, but way smaller than kromlech's squigs. So i think you can get away with it.